Igonikon has extensive experience in litigation, arbitration and resolving complex tax disputes. She is a member of the Nigerian Bar Association and the Chartered Institute of Arbitrators of the United Kingdom. She regularly advises and represents a wide variety of the Firm’s major multinational, government and corporate clients in commercial disputes. 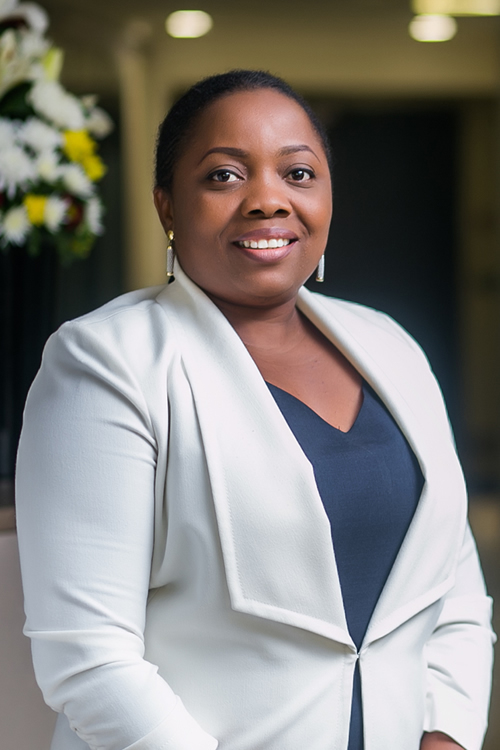 She has on a number of occasions advised clients and acted in some of the largest commercial arbitrations across various sectors (including a landmark arbitration against the Nigerian oil company, a multibillion dollar investment related arbitration in favour of a State Government) and has represented various clients in tax appeals and other appeals against the decisions of the Nigerian Federal Inland Revenue Service. the Erha PSC Contractor Group on a successful US$2.2 billion landmark arbitration award against the Nigerian National Petroleum Corporation (NNPC) including post-arbitration proceedings up to the Nigerian Supreme Court on an appeal seeking to challenge the decision of the appellate court against the NNPC. (This arbitration featured as Number 4 on American Lawyer’s ALM Focus Europe list of the world’s 12 biggest arbitral awards of 2011 to 2013). a PSC Contractor Group in connection with a US$1.5 billion arbitration arising from a cost recovery dispute with the NNPC. a multinational company on its proposed enforcement efforts against a Nigerian government agency in foreign jurisdictions. a foreign Government owned oil corporation on its proposed post-judgment settlement obtained in its favour against the NNPC. South Atlantic Petroleum Limited at the Nigerian Supreme Court of Nigeria in its oil license partial relinquishment dispute with the Federal Government of Nigeria (FGN). Total in an appeal against the decision of the Federal Inland Revenue Service and obtained a landmark judgment resulting in a tax saving of over US$3.7 million. ExxonMobil in proceedings for injunction in aid of arbitration in a dispute with the Nigerian government over the wrongful revocation of four ExxonMobil’s oil mining leases (OMLs) culminating in the restoration of the OMLs by the FGN. a foremost College in the UK in the recovery of c. GBP£1.5 million from the Cross Rivers State Government in Nigeria. MIGA on the consequences of the waiver of sovereign immunity by the Federal Government of Nigeria and the enforcement of arbitral awards against the FGN (and where possible its agencies) in connection with the pioneer Azura Edo project.